Mikaal Zulfiqar, while narrating his own experience, revealed how the Bollywood film fraternity treats Pakistani artistes. 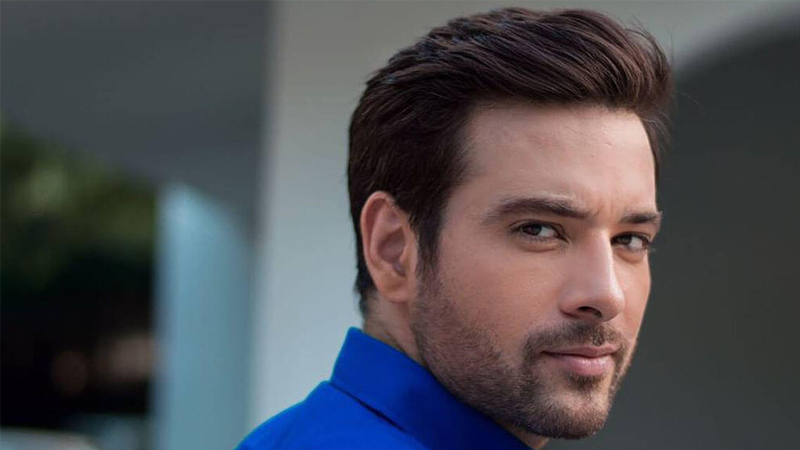 Mikaal Zulfiqar has featured in a total of four Bollywood movies; of the four, ‘Baby’ was his worst experience, that led to his decision of not working across the border any more. He denounced the Indian film industry of deliberately casting Pakistani artistes in controversial, negative roles and projects. According to media reports, Zulfiqar was quite critical of this negative aspect of Bollywood that portrays the Pakistani artist in a negative light and then leaves them to face the music all by themselves. He recounted his own bad experience with the movie ‘Baby’ which was both anti-Islam and anti-Pakistan, inquiring on both counts to which he was affirmed of nothing of the sort. But after the release, he was utterly disappointed at the negative connotations and decided against working in Indian film industry. “As I wasn’t in the first half of the film, I had no idea about the script and only learned about the anti-Pakistan thing when the film released. After that, I decided to work only in Pakistan rather than in Bollywood as we do not have any respect there,” he added. He also reprimanded India for Veena Malik’s controversial photoshoot, for which the actress had to bear the brunt of criticism. The actor further said that he was a proud Pakistani who prefers working in his home country, where he is loved and respected by his fans. Zulfiqar’s movie ‘Sher Dil’ is all set to hit the Pakistani cinemas on Friday.